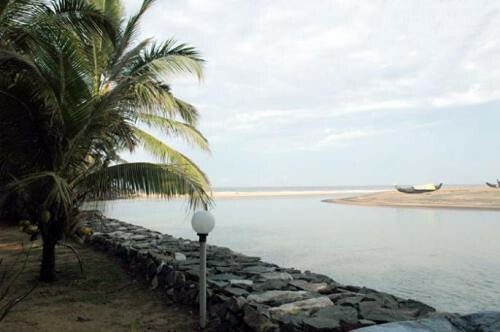 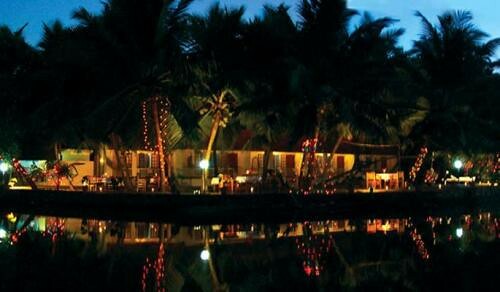 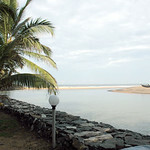 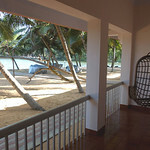 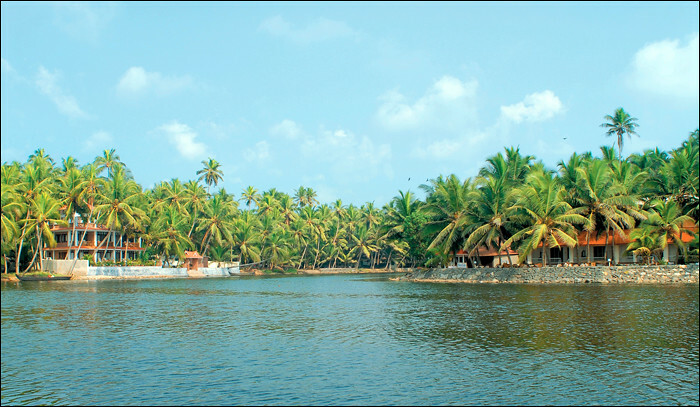 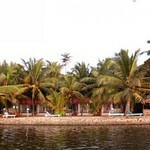 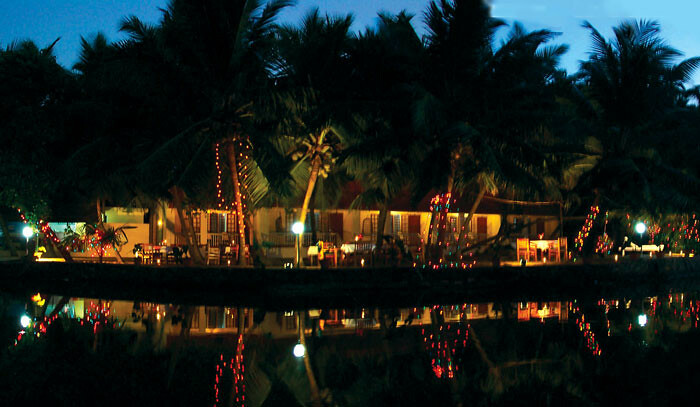 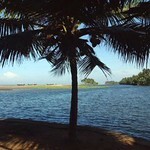 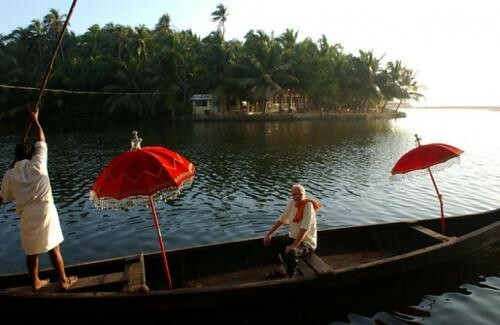 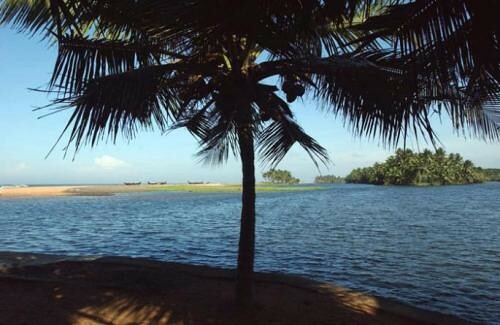 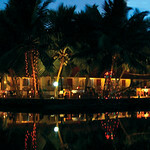 The Beach & Lake Resort is a small privately owned Ayurvedic Resort, which would ensure a calm and serene holiday. 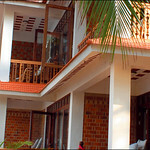 If you are looking for frills that usually go with beach resorts this wont be the right place for you. 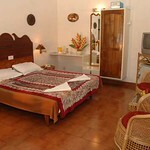 The rooms are basic so do amenities. 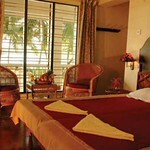 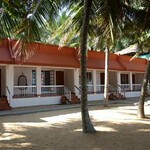 But if authentic ayurvedic treatment options are what you are looking for, this resort is great. 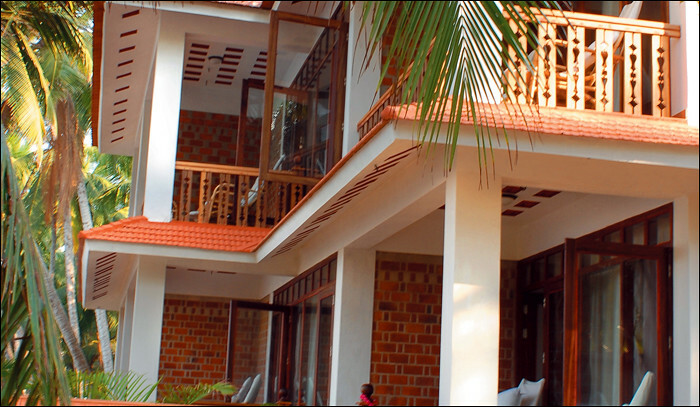 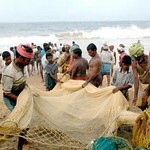 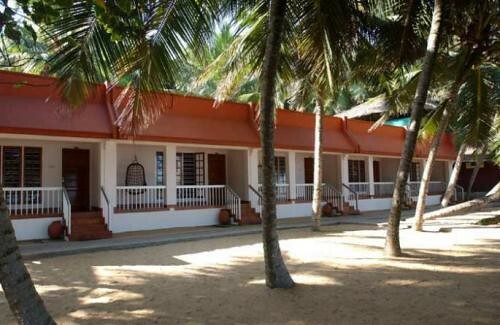 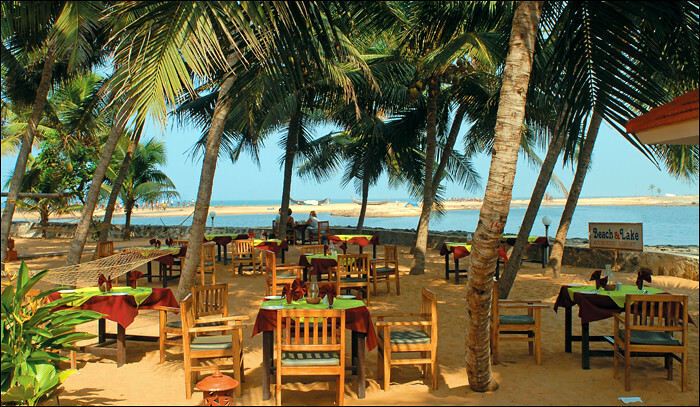 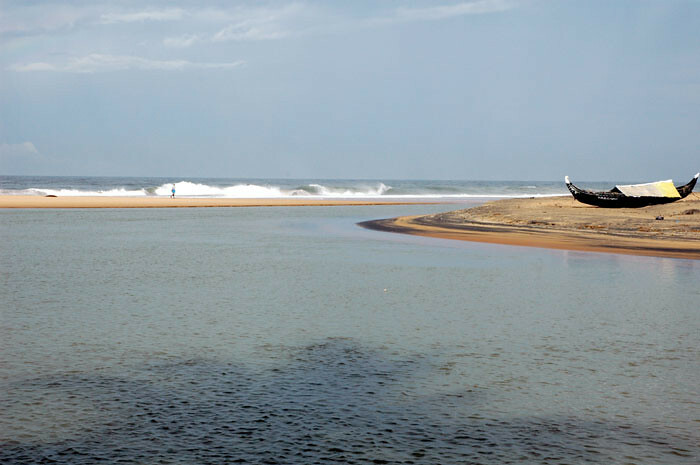 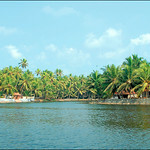 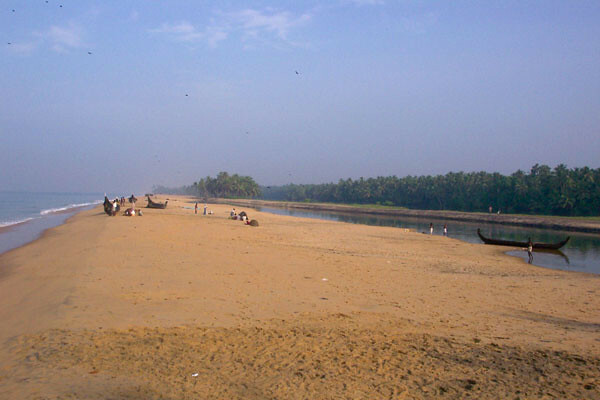 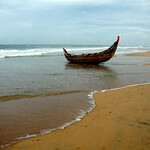 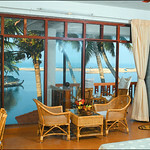 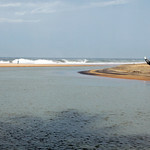 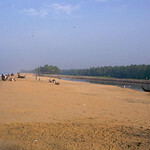 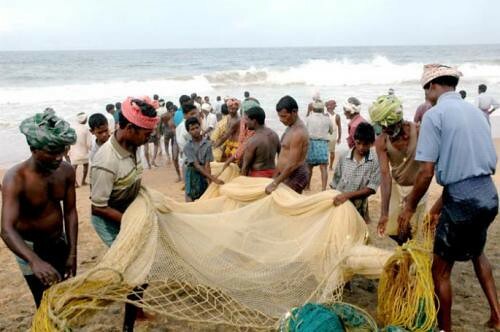 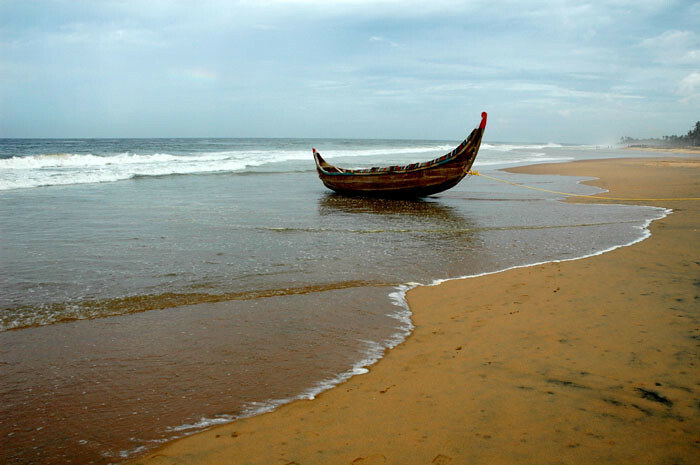 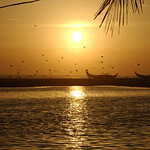 Add to it the big plus of being ideally situated near the famous beach Kovalam. 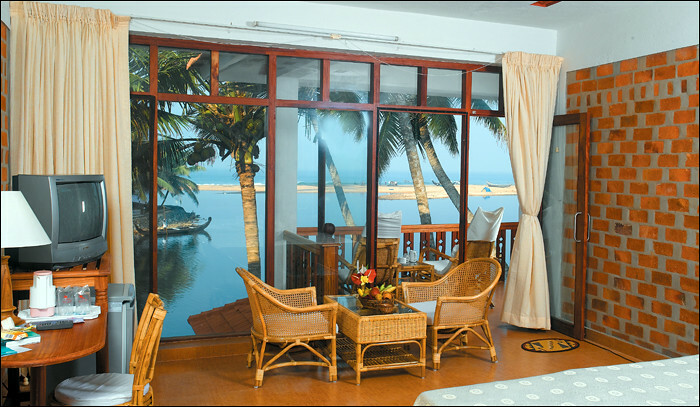 It goes without saying that this famous resort in Kovalam ensures a serene get away from the hustle and bustle of city life. 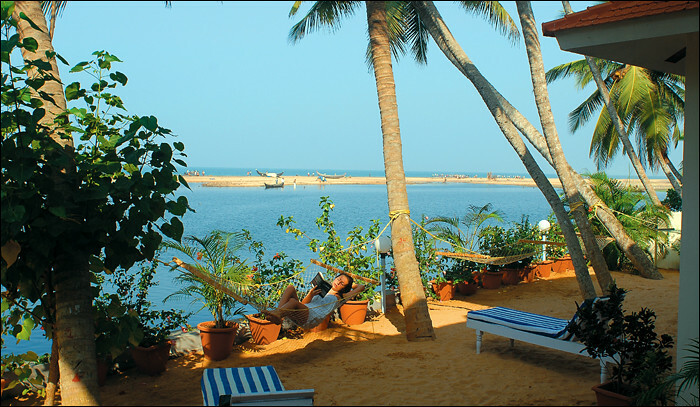 Beach & Lake Resort offers a combination of ayurveda with yoga for its purity in its art, which would soothe your mind and body. 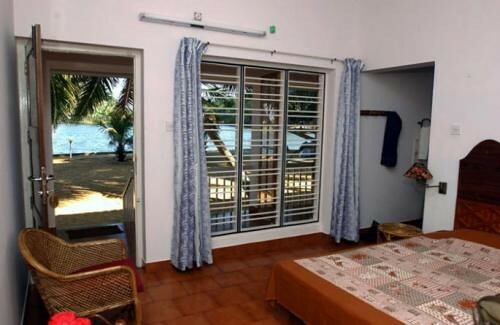 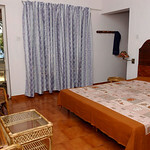 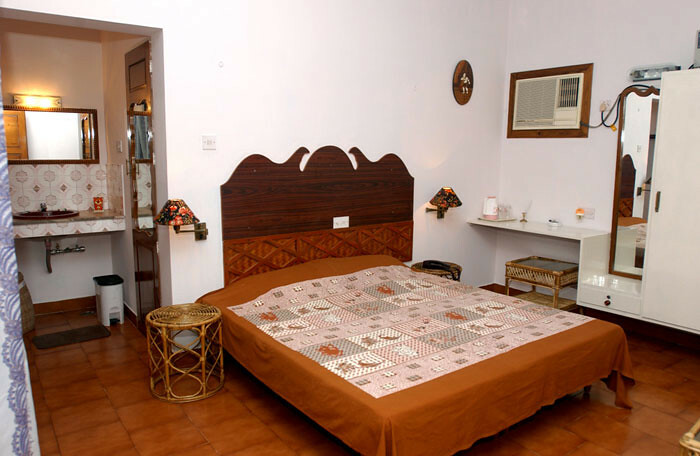 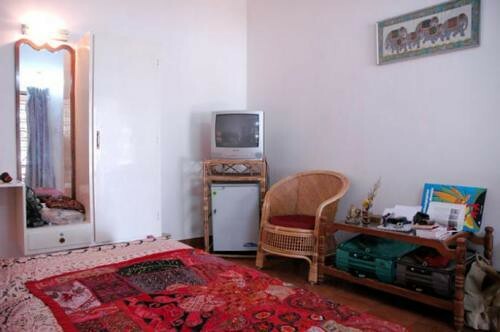 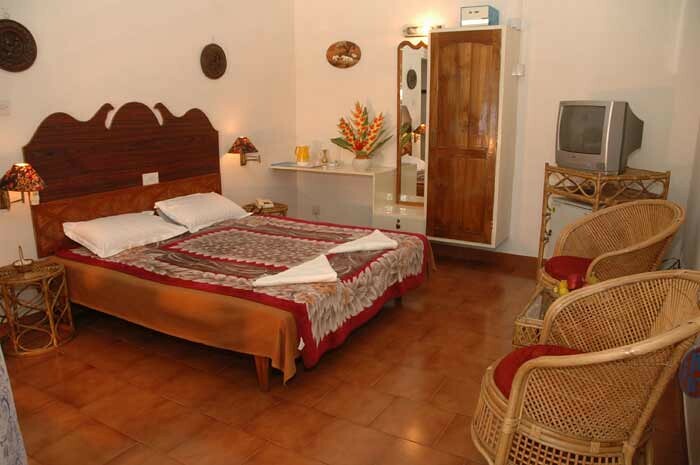 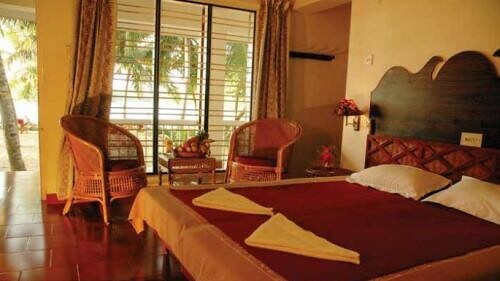 All rooms are clean with basic amenities and every room has sea or lake facing view. 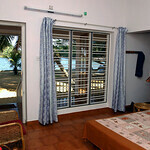 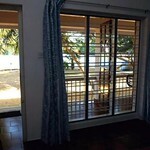 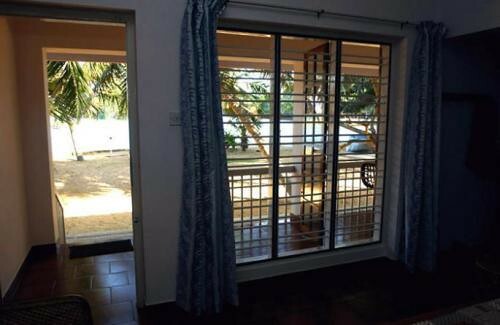 They have ensuite bathrooms and individual verandas offering both the sea and lake views. 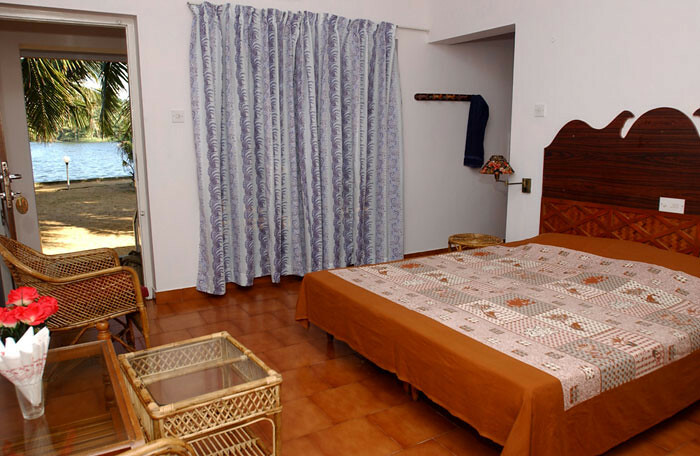 Some of the other amenities on offer include running hot water, safe deposit locker, room service, laundry, baby sitting, refrigerator, high speed internet and fax among others. 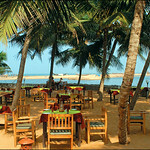 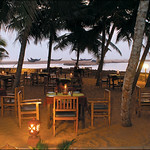 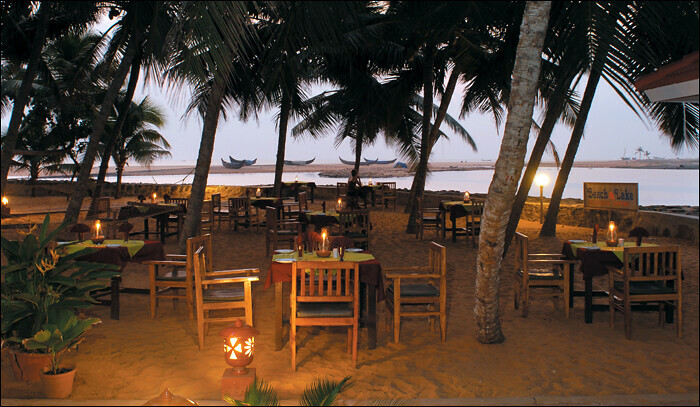 The multi cuisine restaurant at the resort offers an array of delicacies. 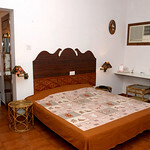 Visitors who are not prescribed an Ayurvedic diet, would be served a multi-cuisine menu of high standard. 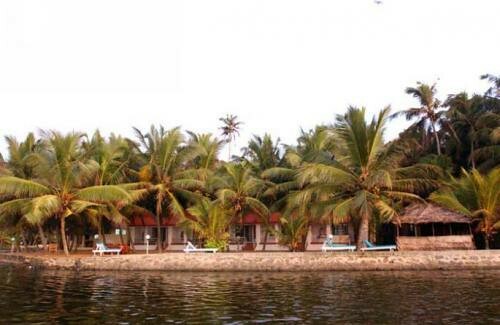 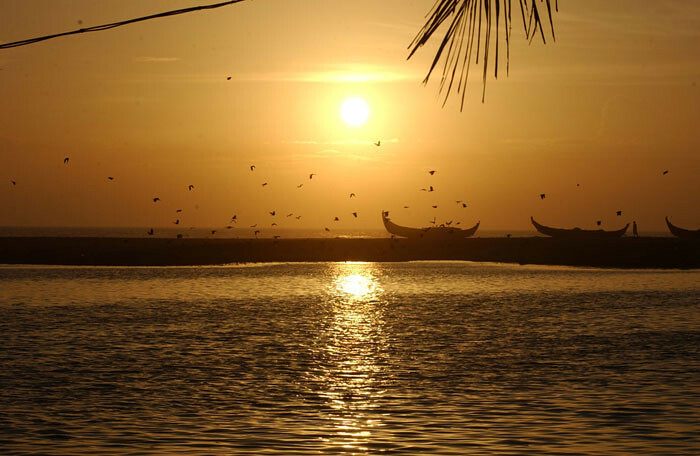 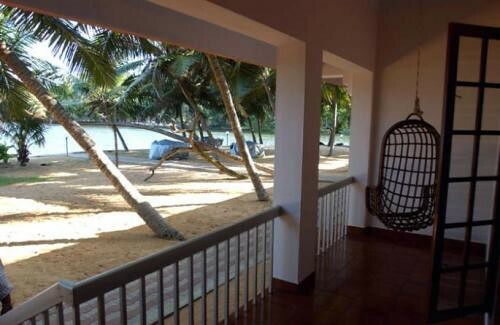 Some of the activities on offer at Lake & Beach Resort includes kalaripayattu, backwater cruise, indoor games, astrology, canoeing and peddling, bird watching etc. 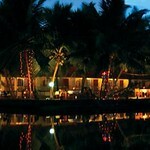 Guests are entertained by occasional cultural evenings with traditional Indian Dance and Music Programmes.